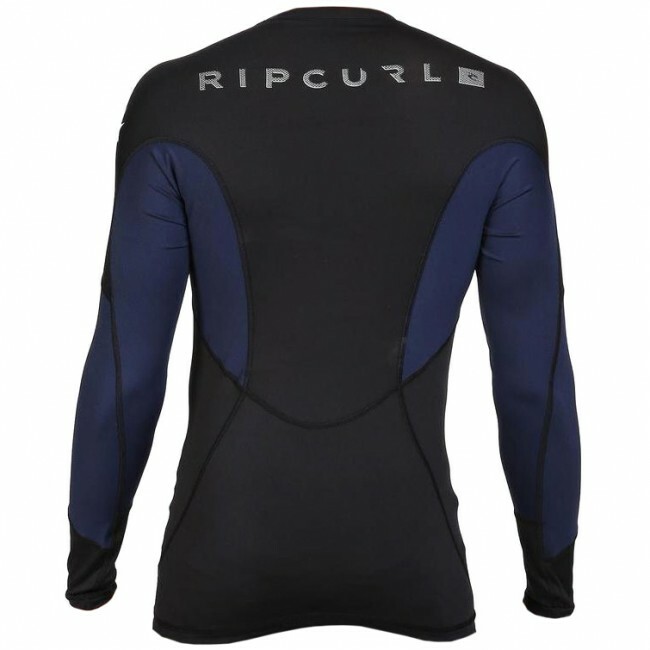 The Rip Curl E-Bomb Rash Guard is one of the highest quality performance rash guards out there. Dialed in for life in the competition circuit, this long sleeve surf top is stretchy, durable, and quick to dry. 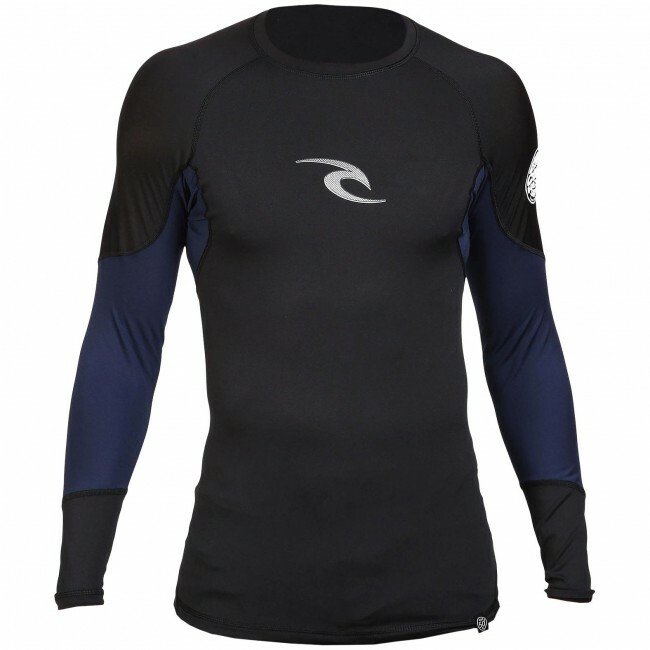 Experience endless comfort for all day sessions with the E-Bomb Rash Guard.